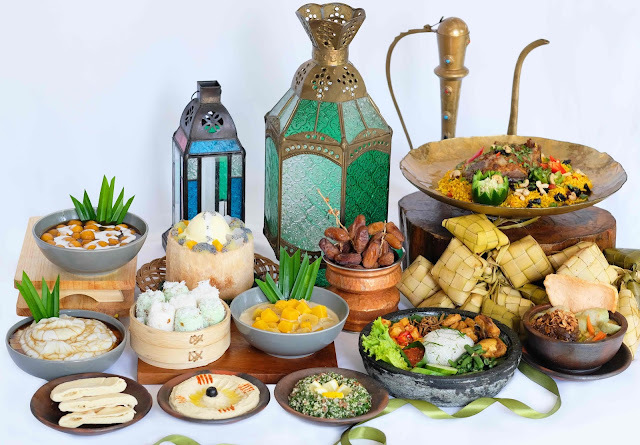 Shangri-La Hotel, Jakarta welcomes this holy month of Ramadan 1440 H with the theme “The Sacred Ramadan” from 6 May to 5 June 2019, presenting an exotic nuance of Moroccan décor with a touch of luxury and inviting guests to stay and dine. Golden palm trees and colourful peacock ornaments gracefully greet guests at hotel’s entrance. The elegant atmosphere at Lobby Lounge and SATOO Garden is enlivened with vibrant Moroccan shades of blue turquoise and green, which represent the Atlantic Ocean and the Mediterranean land, while maroon and living coral (light orange) conjure images of African sunsets and represent colour of the year. As the gorgeous shimmering light-gold drapery covers the pillars to invoke the Sahara lands. A picturesque peacock beside a stylish Moroccan lounge centrepiece with fabrics in abundant colours and elaborate textures will charm guests walking by SATOO’s entrance. The hotel has collaborated with Etihad Airways and digibank by DBS to celebrate Ramadan with amazing offers and a lucky prize to be won. To mark the celebration, the winner will receive two (2) return tickets to Muscat, Oman, by Etihad Airways and a luxurious staycation at Shangri-La Barr Al Jissah Resort & Spa, Sultanate of Oman. The hotel will draw one (1) winner, witnessed by hotel representatives, legal, Etihad Airways and digibank by DBS Indonesia on 20 June 2019. This winner will be announced publicly on 21 June 2019 via hotel’s official Instagram account @shangrilaJKT. Guests using the digibank credit card by DBS will be entitled to additional benefits. 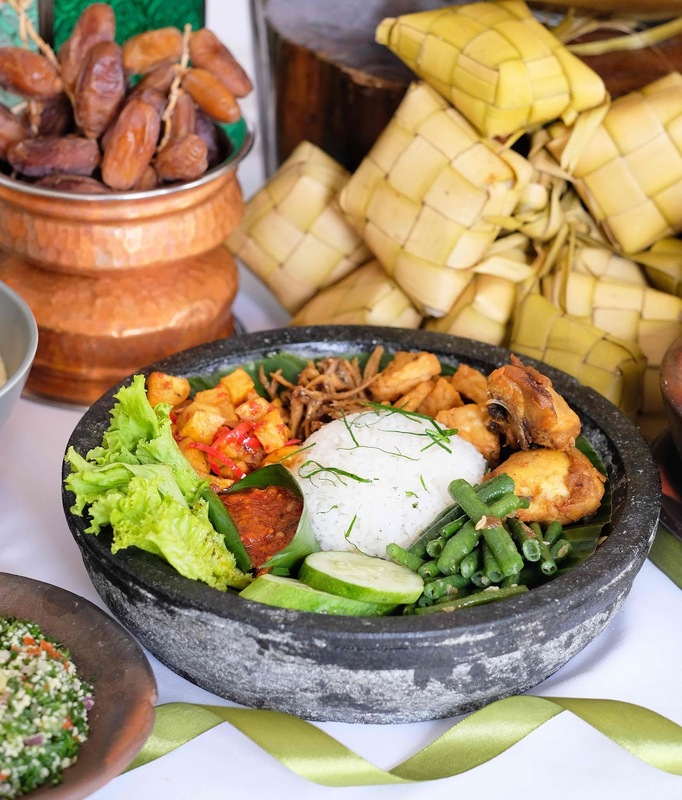 This Ramadan, the hotel’s executive chef will collaborate with Chef William Wongso, the renowned Indonesian culinary expert, cookbook author and Indonesian food ambassador. Likewise, the hotel will take guests on an unforgettable culinary journey of Indonesian delicacies curated by Chef William Wongso. 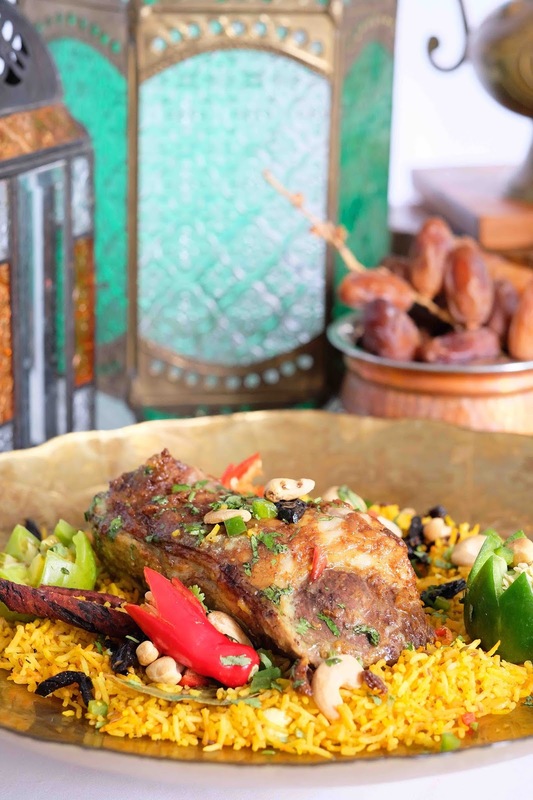 SATOO Restaurant will offer exceptional dinner buffet selections for iftar. 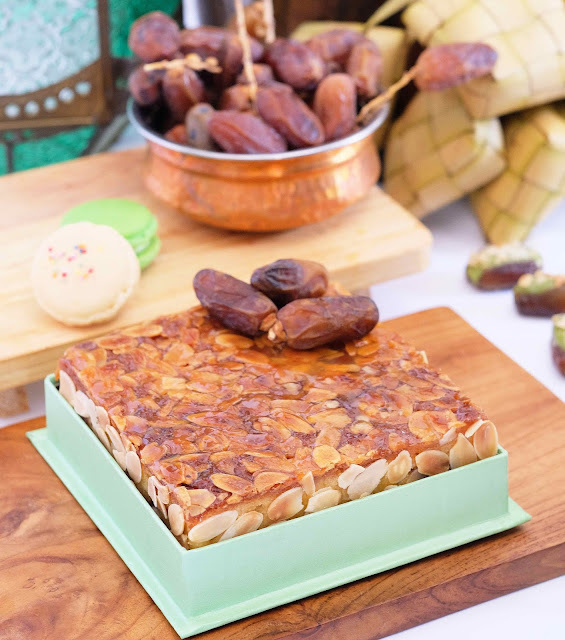 The generous round-the-world assortments will please guest, start breaking the fast with exciting sweet takjil favourites, such as Kolak Pisang, Biji Salak, Puding Kelapa, Es Loder, Kue Putu, Dadar Gulung and more. 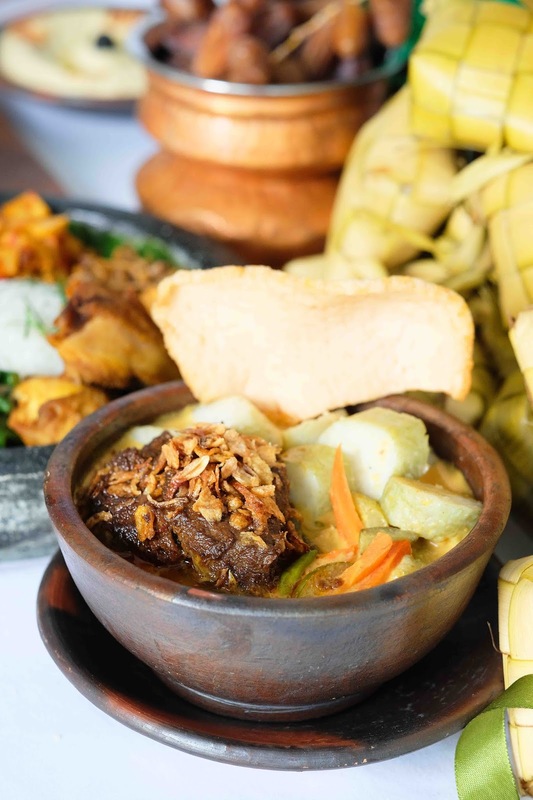 The savouries consist of the signature Lontong Rendang, Nasi Goreng Hijau served with Oxtail Soup, Roast of Beef Rib Eye, a Mezze Selection, Kambing Guling, Lamb Ozi, Chicken or Beef Shawarma and more. Diners will have their taste buds awakened after a long day of fasting with SATOO’s dinner feast, available for Rp428,000 per person during weekdays and Rp478,000 per person during weekends. SATOO Deli offers Ramadan hampers, which make the perfect presents on the day of Eid Al-Fitr, starting from 1 May to 6 June 2019. These wondrous hampers come in viridian green with a shimmering gold design: Mubarak, a goodie bag with two Eid Al-Fitr cookie boxes available at Rp128,000; Shukran, which comprises three Eid Al-Fitr cookie boxes available at Rp398,000; Kareem, which comprises six Eid Al-Fitr cookie boxes available at Rp 498,000. These wondrous hampers include Indonesian signature cookies, namely Nastar, Kastengel, Putri Salju and more. SATOO Restaurant has another scrumptious offer for the Eid Al-Fitr feast on 5 and 6 June 2019. 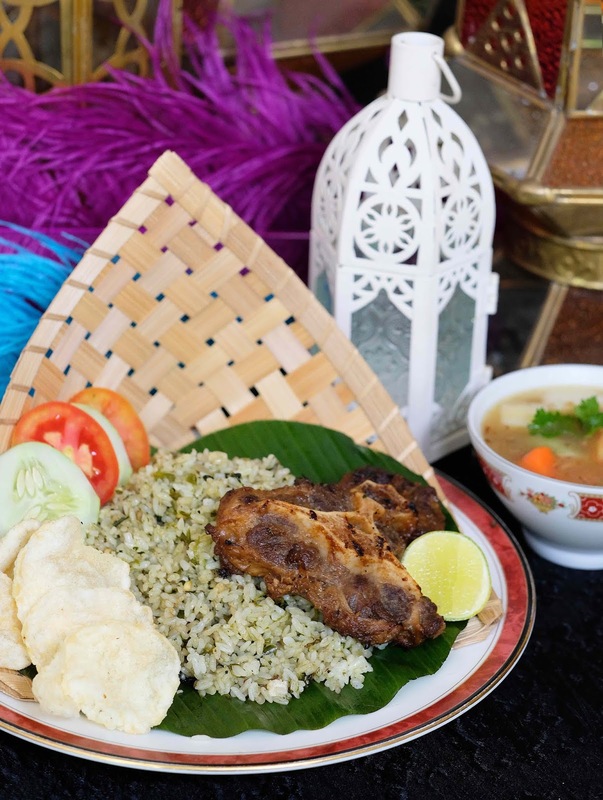 The restaurant’s culinary team has crafted the popular Eid Al-Fitr menu featuring the traditional tastes of Ketupat Sayur, Sambal Goreng Ati, Bakso, Chicken Shawarma, a Mezze selection, Lamb Ozi and more. The menu is priced at Rp368,000 per person. The hotel is exclusively working together with digibank by DBS credit card, part of a leading financial services group born and bred in Asia, and with Etihad Airways, the national airline of the United Arab Emirates which offers its guests destinations across six continents with its young and environmentally friendly fleet of more than 108 aircraft. Guests can make Ramadan iftar and suhoor experience more exciting and valuable by cherishing it together with their dearest ones. 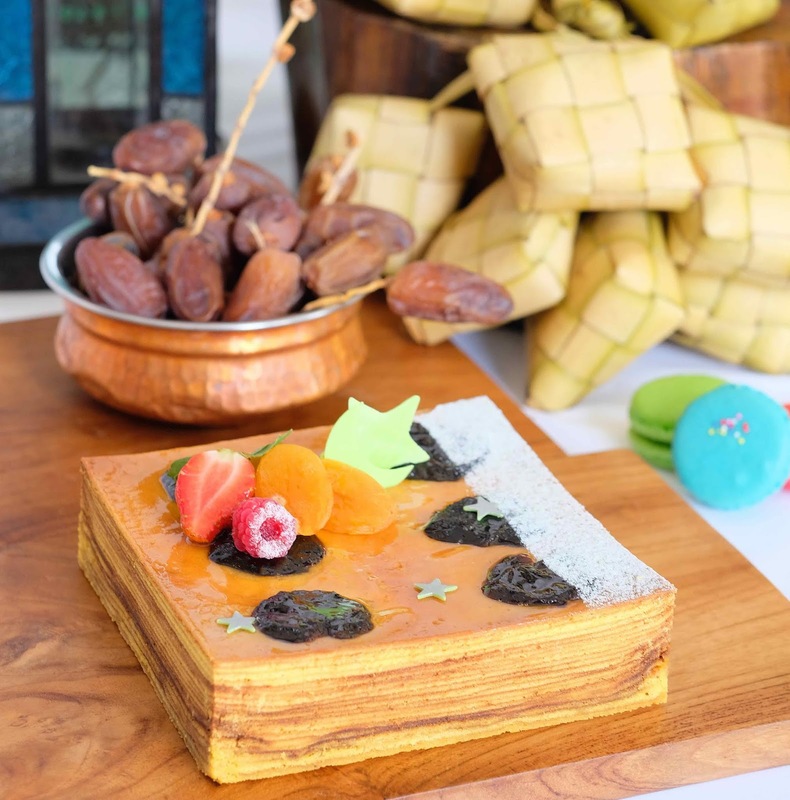 Shangri-La Hotel, Jakarta has them covered during the holy month of abundant blessings with its gorgeous decorations, beautiful hampers and palatable indulgences. Hong Kong-based Shangri-La Hotels and Resorts currently operates over 100 hotels with a room inventory of over 41,000. Shangri-La hotels are five-star deluxe properties featuring extensive luxury facilities and services. Shangri-La hotels are located in Australia, Canada, mainland China, Fiji, France, Hong Kong, India, Indonesia, Japan, Malaysia, Maldives, Mauritius, Mongolia, Myanmar, Philippines, Qatar, Singapore, Sri Lanka, Sultanate of Oman, Taiwan, Thailand, Turkey, the United Arab Emirates and the United Kingdom. The group has a substantial development pipeline with upcoming projects in Australia, Bahrain, mainland China, Cambodia, Indonesia, Malaysia and Saudi Arabia.